“I can’t believe it’s already the end of the year!!! !” said everybody on the Internet. I have been counting down the days until my vacation week and practically holding onto my sanity by my fingernails. I have some BIG reading plans for my vacation but have yet to decide if I’m going to be home or visiting my boyfriend in Michigan (which I should probably figure out soon before plane tickets become they become even more expensive). I’ve been struggling how to structure my TBR this month. Last month I focused on books I didn’t read from previous TBRs (which worked okay) but I was having a hard time deciding whether or not I wanted to include a different set of books from previous TBRs, or structure it how I’ve been doing with book club picks and different categories. Ultimately I decided I might have better chances of crossing books off my list if I structured it like previous TBRs. I took a lot at the books I didn’t read from previous months, and most of them are pretty long. I have literally no idea what this book is about but I really enjoy going into a book without any knowledge or expectations so I’m excited. It’s a little chunky so I’m planning on starting it soon and taking my time reading it throughout the month. 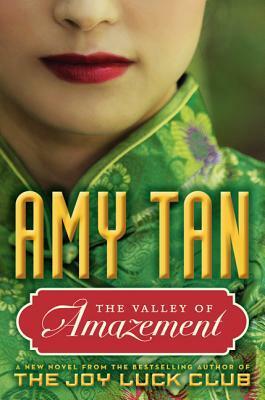 This will also be the first book I’m reading by Amy Tan! Nadia Murad was raised in Kocho, a small village in northern Iraq. On August 15th, 2014, when Nadia was just twenty-one years old, Islamic State militants massacred the people of her village. Six of Nadia’s brothers were killed, and her mother soon after. Nadia was taken to Mosul and forced, along with thousands of other Yazidi girls, into the ISIS slave trade. Nadia would be held captive by several militants. Finally, she managed a narrow escape through the streets of Mosul, finding shelter in the home of a Sunni Muslim family whose eldest son risked his life to smuggle her to safety. I hadn’t heard of this memoir before, but I can tell it’s going to be a heavy read. 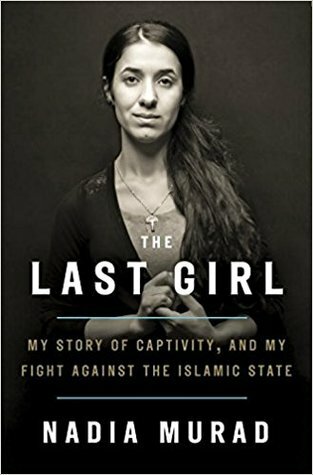 Nadia Murad has been awarded the Nobel Peace Prize, so I have some high expectations going into reading this. Idealistic young scientist Henry Jekyll struggles to unlock the secrets of the soul. Testing chemicals in his lab, he drinks a mixture he hopes will isolate – and eliminate – human evil. Instead it unleashes the dark forces within him, transforming him into the hideous and murderous Mr. Hyde. The Strange Case of Dr. Jekyll and Mr. Hyde dramatically brings to life a science-fiction case study of the nature of good and evil and the duality that can exist within one person. 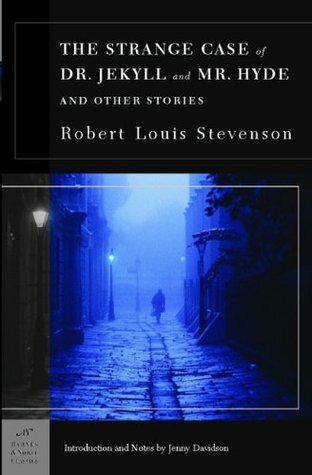 In the spring I read a fictionalized biography of Stevenson’s wife, but have never read anything by Stevenson, so I figured this was a good place to start! I’m not sure if I’m going to be continuing to read the other stories in this collection so we’ll see how I’m feeling once I finish reading. 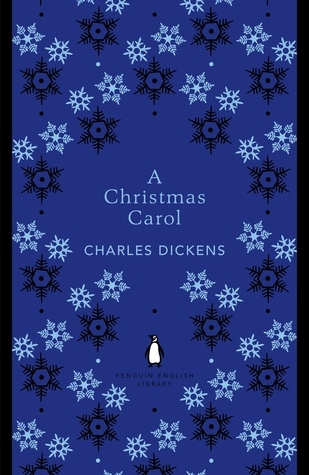 With A Christmas Carol Charles Dickens created a modern fairy tale and shaped our ideas of Christmas. The tale of the solitary miser Ebenezer Scrooge, who is taught the true meaning of the season by a series of ghostly visitors and given a second chance, was conjured up by Dickens during one of his London night walks, who “wept and laughed” as he composed it. Taken to readers’ hearts for its humour, compassion and message of redemption, it remains its best-loved book. I’m embarrassed to say I’ve never read this! I’m currently planning on buying it, but having a hard time deciding which edition to buy so if you have any recommendations let me know! Tansy Merriweather is down on her luck. She’s lost her business and her relationship, and her glamorous London apartment. And a scruffy dog called Brian with a taste for sardines has adopted her as his owner. 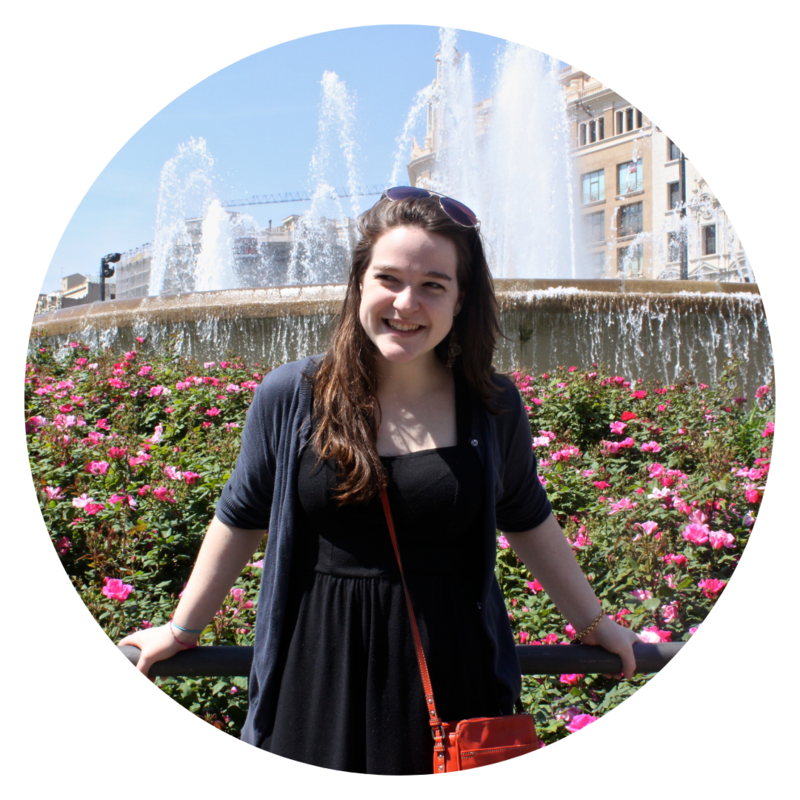 When Tansy finds a job as a location scout for a new TV show, things start looking up. 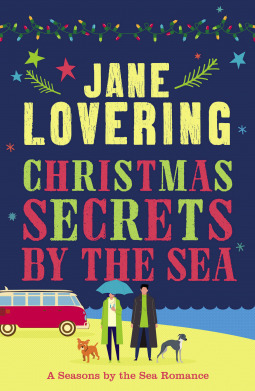 However, she soon discovers that the show’s glamorous star, Davin O’Riordan, is as grouchy as he is handsome – and just as Brian starts forging a touching romance with Davin’s elegant whippet Seelie, Tansy begins to wonder exactly what Davin’s fans see in him. For some reason it’s only around the winter holidays where I actually enjoy romantic comedies, both in literature and in film. I think I just have more patience with it when I’m miserable and cold 😅 I’m excited to read this and I think it will be a quick timely read for the season! I didn’t realize how few books I had on my TBR this month! I guess I am just planning on catching up on the three books I’m carrying over from November, and I also did take a bunch of books out from the library…. I don’t like to bulk up my reading in December with holiday reads, but I do like to include a few. What’s on your TBR for the month? Have you read any of these? Next November in Review: 22 Books! Good luck with your December TBR. Hopefully you’ll be able to achieve all of your bookish goals before the end of the year! Thank you! Good luck to you you! !